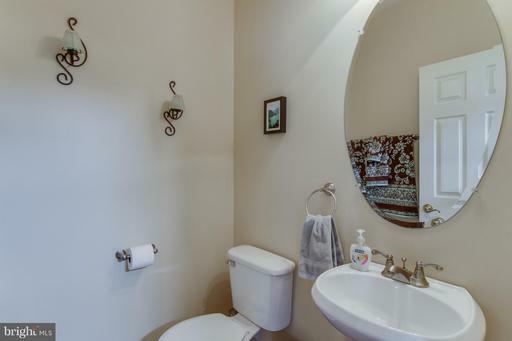 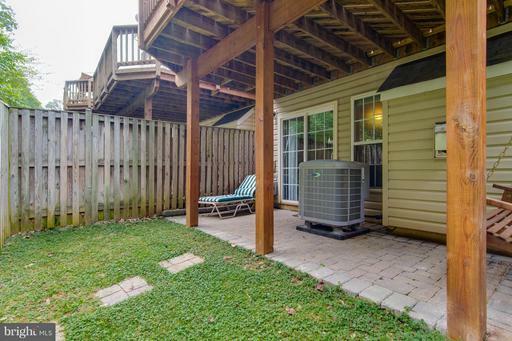 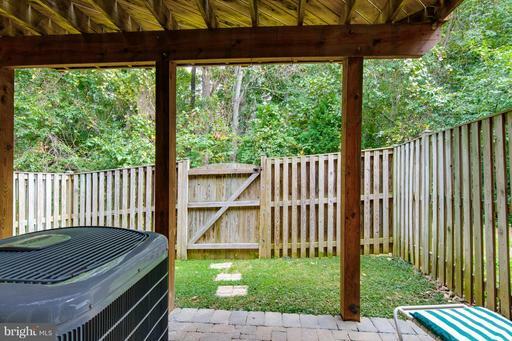 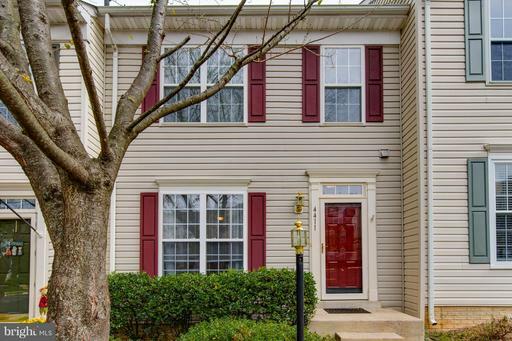 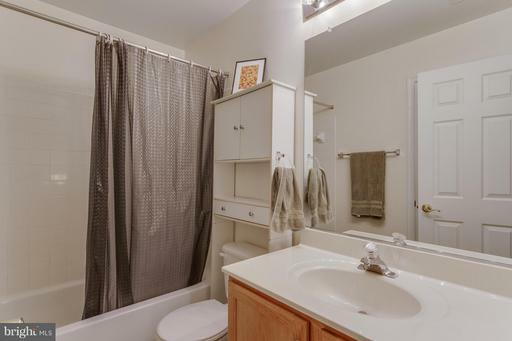 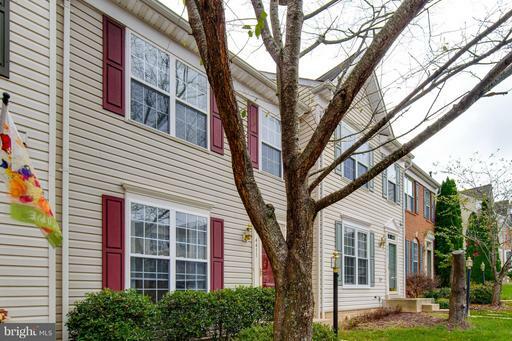 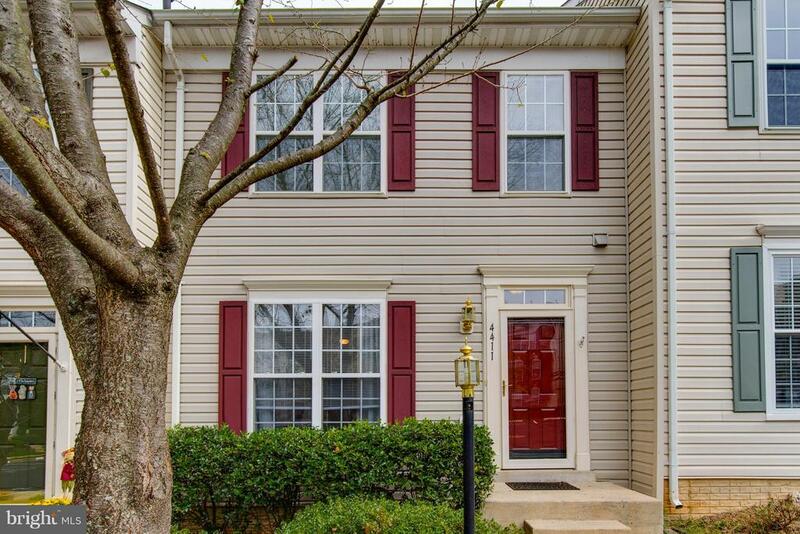 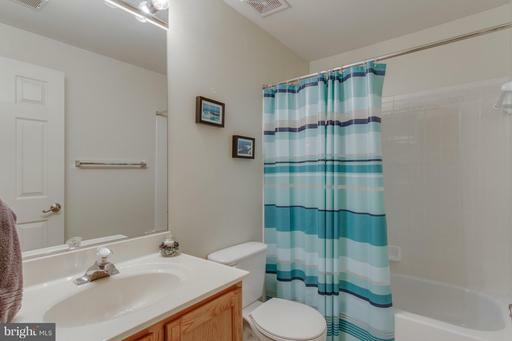 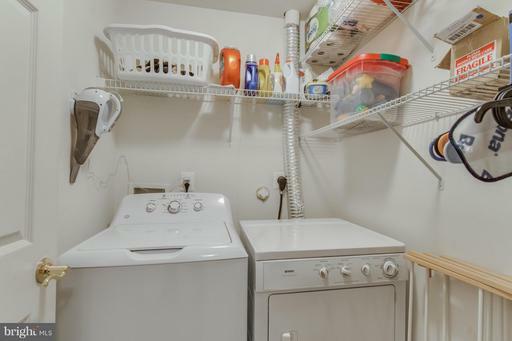 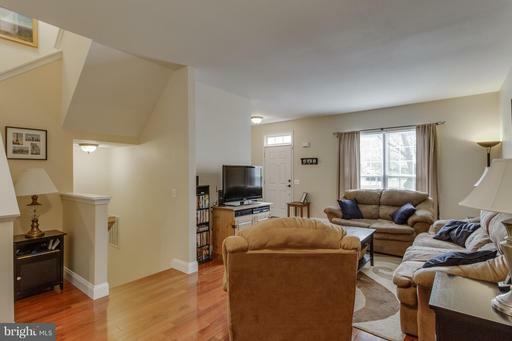 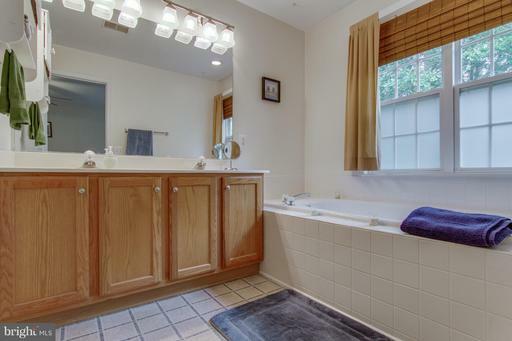 Well maintained and move in ready townhouse. 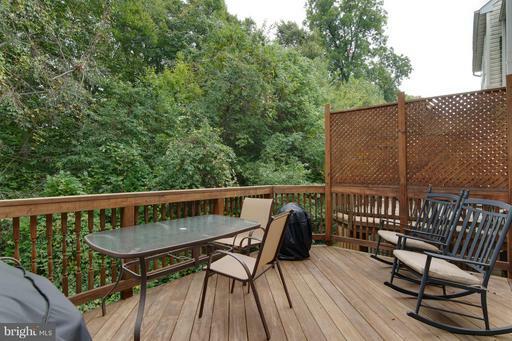 Three finished levels, walk-out basement to fenced rear yard with patio, and deck off main level. 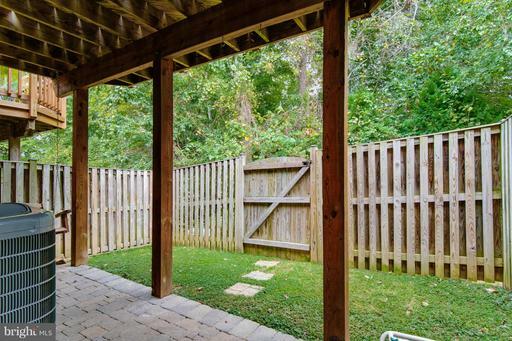 Backs to trees. 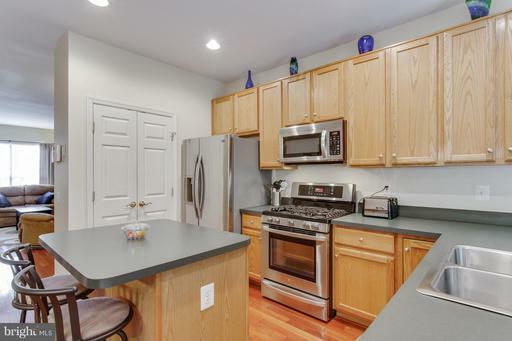 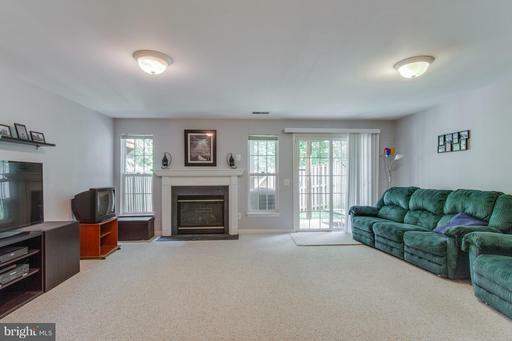 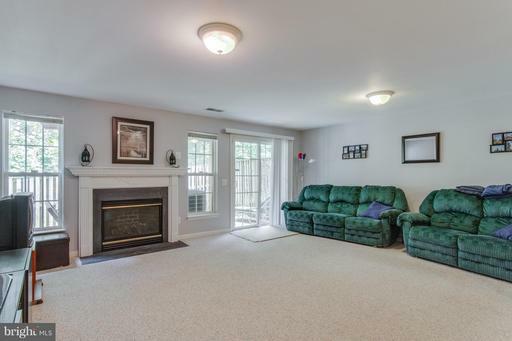 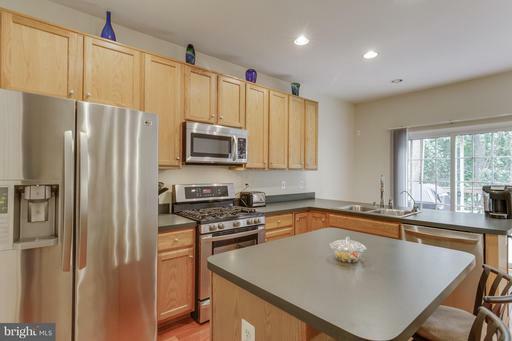 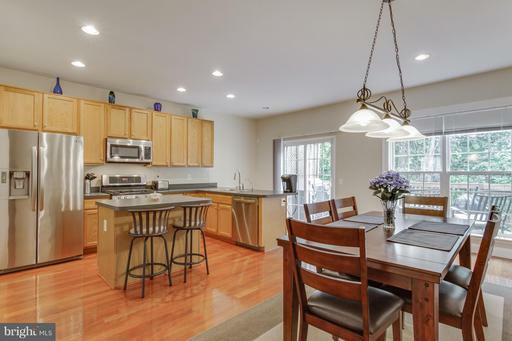 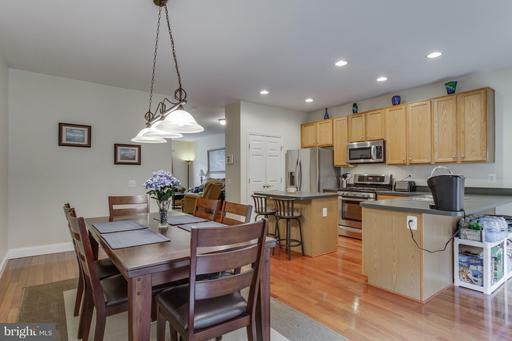 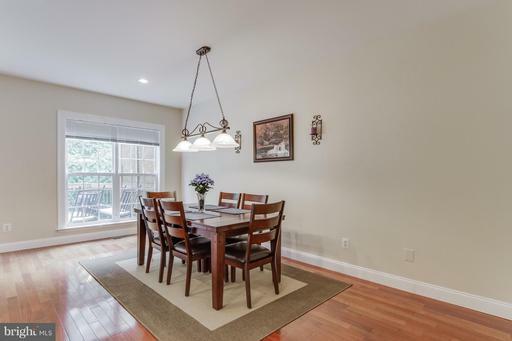 Hardwoods, stainless steel appliances, and fireplace. 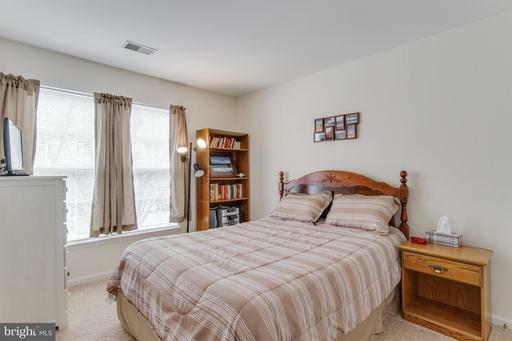 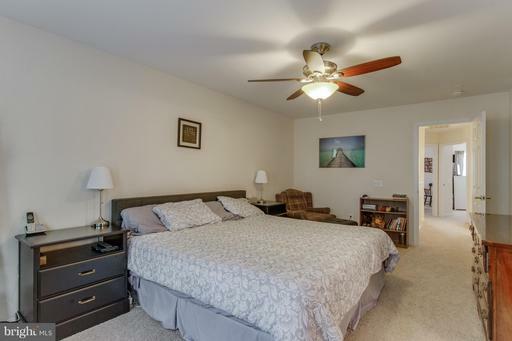 Master bedroom features large walk-in closet and luxury bath. 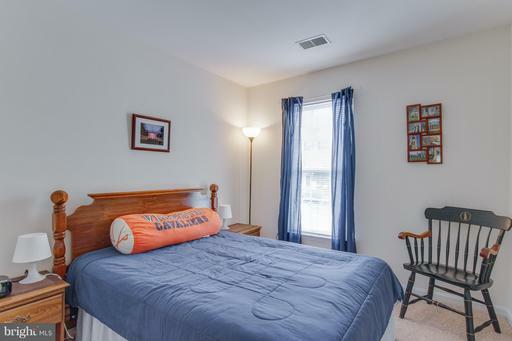 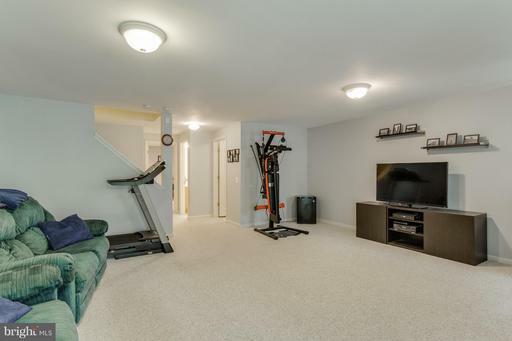 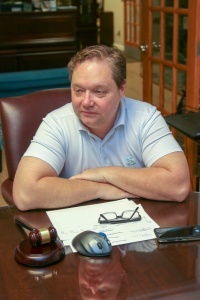 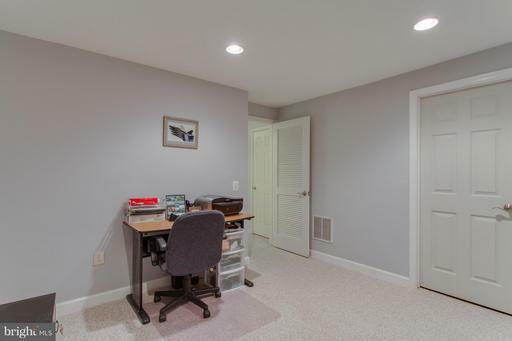 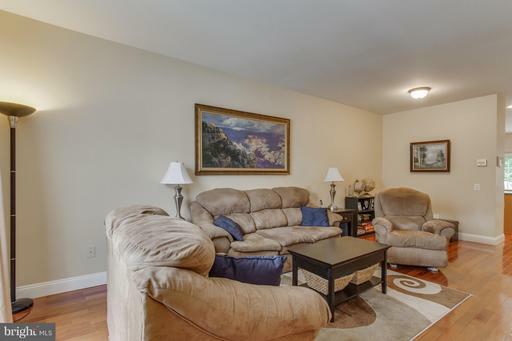 Basement has large recreation room and an office/study. 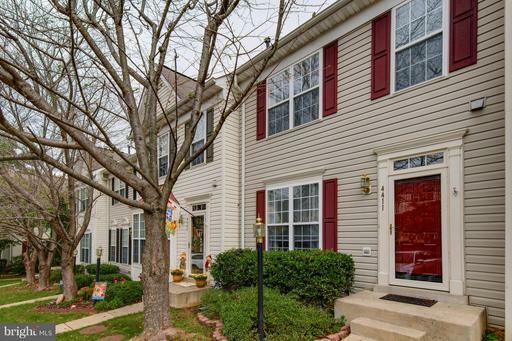 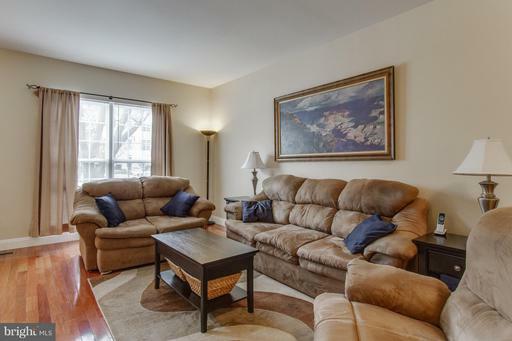 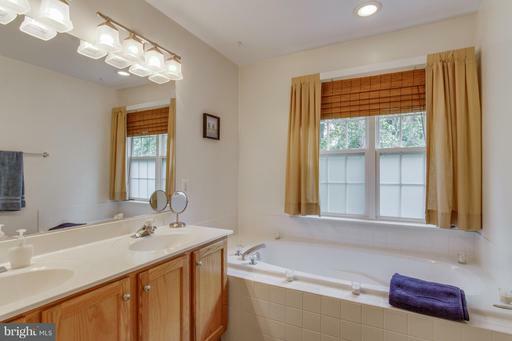 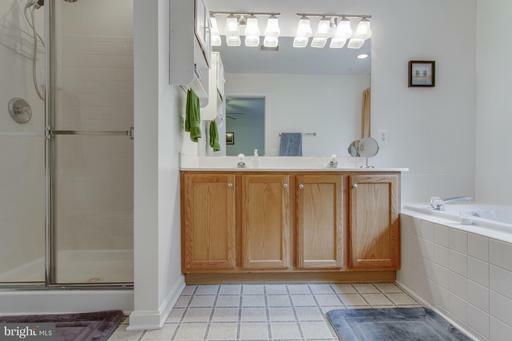 Convenient to schools, shopping, and commuting options. 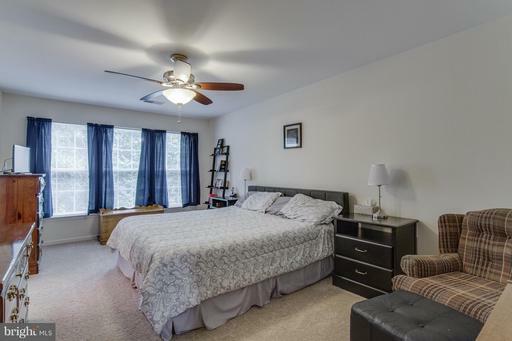 From I-95 Exit 158 take Prince William Parkway to Left on Minnieville, LEFT on Cardinal, LEFT on Redwing, LEFT on Torrence Place.